Size of this preview: 800 × 530 pixels. Other resolutions: 320 × 212 pixels | 3,813 × 2,525 pixels. 7904 switchmode power supply, covers removed. Secondary side rectifier board. Own photo. 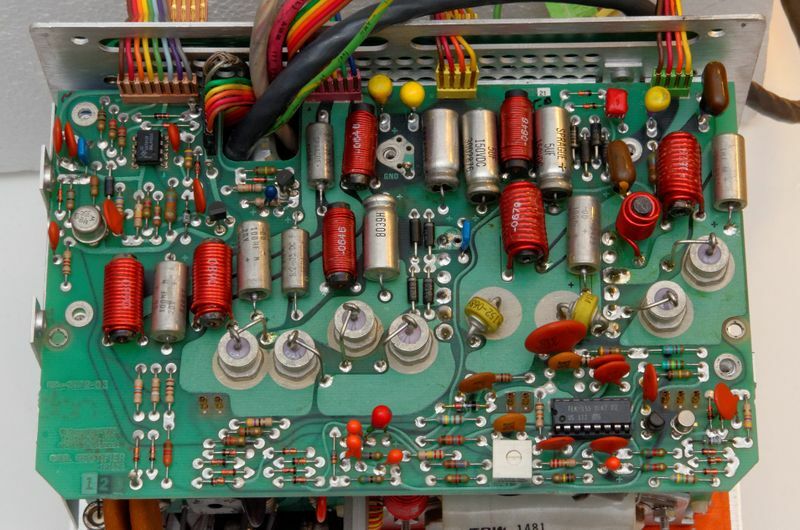 current 07:12, 7 November 2014 3,813 × 2,525 (1.92 MB) Peter (talk | contribs) 7904 switchmode power supply, covers removed. 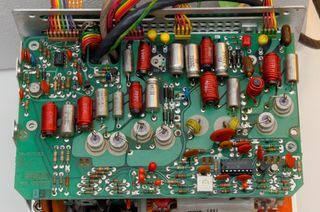 Secondary side rectifier board. Own photo. This page was last edited on 7 November 2014, at 07:12.